Can Dogs Eat Beans? Yes and No! It really depends! Can Dogs Eat Beans? Yes and No! Beans are extremely healthy for dogs. 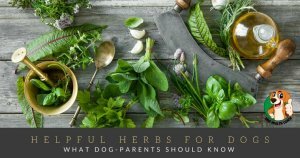 BUT this depends on the type of beans; there are a variety of beans that are available so you should know which ones are good for dogs and which ones you should avoid giving to your pet. Beans as treats are way cheaper than conventional treats and they are healthier. You can give them to your pet as regular treats because they contain little calories. Just make sure to observe proper food proportioning to avoid any deficiencies. Some types of dried beans contain a high amount of antioxidants. These are the ones which are richly colored. Antioxidants are important in getting rid of free radicals in the body while lowering your dog’s cholesterol levels. Beans are also important sources of dietary fiber, which promotes digestive health and improve bowel movement, as well as prevent constipation. In addition to protein, beans area also rich sources of essential nutrients such as potassium, magnesium, iron, folate, B-vitamins, and phytonutrients. Make sure to wash and cook the beans before feeding them to your pet, except for the green beans which you can serve raw and fresh. Cooking can help lessen the gas issue. Dried beans can be soaked in cold water and left overnight. Beans are excellent alternatives to animal-based protein, but you should not depend mainly on beans to meet your dog’s protein requirements. Even though they are rich sources of protein and other essential nutrients, feeding too many beans can increase your dog’s risk to excessive gassiness which may lead to constipation. Moderation is always the key; beans can be given occasionally to supplement your dog’s meals or as a healthy treat. 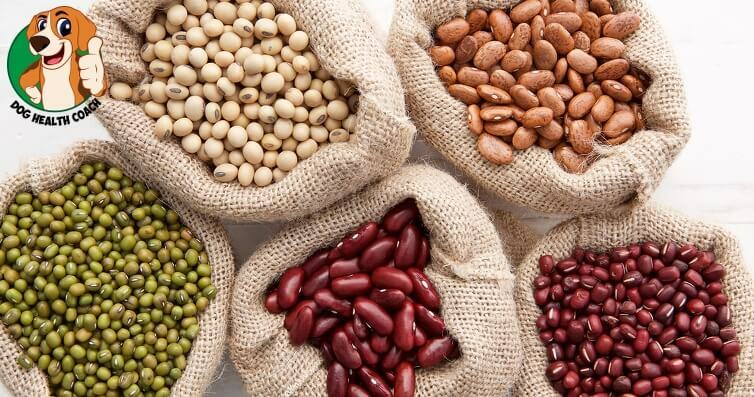 Compared to grains, beans have at least twice to four times the amount of proteins. They are packed with essential nutrients that support and sustain good health. Which beans are good for your dog? String beans, snap beans and other types of greens beans are packed with manganese, and vitamin C and K. Among the different kinds of beans, green beans are considered as among the top sources of proteins, fiber, vitamins, and other essential nutrients. Lima beans are rich in fiber and iron. Lentils won’t increase your dog’s predisposition to gassiness or flatulence because of their very alkaline nature. You can give your dog cooked dried lentils with some water. Dried beans such as kidney beans, pinto beans, and black beans are healthy for dogs if given with some precautions. Kidney beans contain high amounts of antioxidants. Pinto beans are also good sources of quality protein. Black beans are rich in vitamin A which promotes good eyesight, and vitamin K which can prevent blood clotting. Which beans are bad for your dog? Canned beans contain preservatives and additives that can have a negative impact on your pet’s health and well-being; they can also increase your pet’s risk to obesity. Moreover, canned beans contain high amounts of sodium which is not good for your pet. Chili beans can cause stomach upsets and all sorts of stomach problems because it is rich in spices. Also, the buildup from these spices can potentially be toxic for dogs. These contain caffeine which is very dangerous for dogs. Find out why coffee is dangerous for dogs! Tomato sauce in baked beans can cause stomach upset and possibly other digestive issues. Most varieties of beans contain “lectins”, a type of protein that can cause nausea, vomiting, and diarrhea in dogs, but cooking can destroy this protein. That is why it is advisable to cook the beans first before offering them to your dog. Kidney beans have higher lectins content than green beans. Thus green beans can be eaten raw sans the adverse effects. 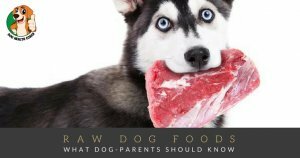 But if you still have reservations about giving raw green beans to your pet, you can choose to cook them before serving them to your dog. Did we miss anything? Your comments are always welcome!